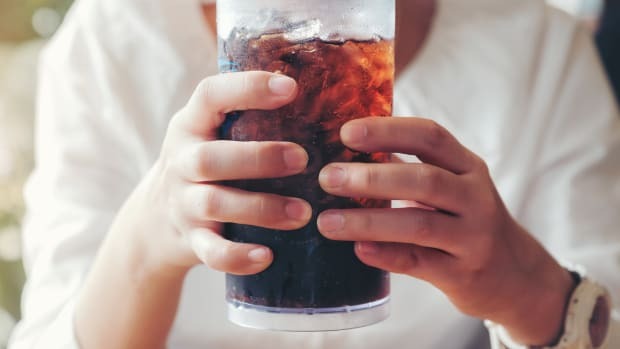 A new study finds consumption of soft drinks -- soda in particular -- significantly increases the risk of developing type-2 diabetes. 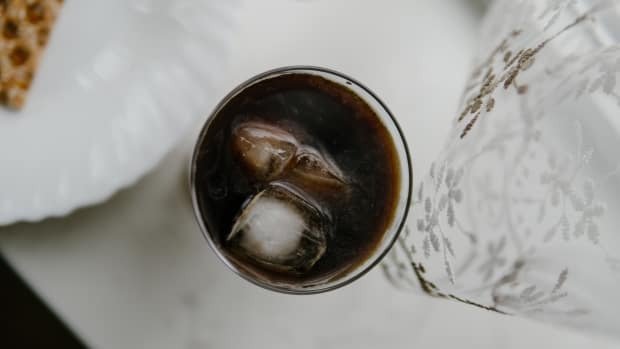 The new research, published in the journal BMJ found that "nutrient poor" beverages as well as other "free sugars" like sweets and pastries, pose the greatest risk factor. 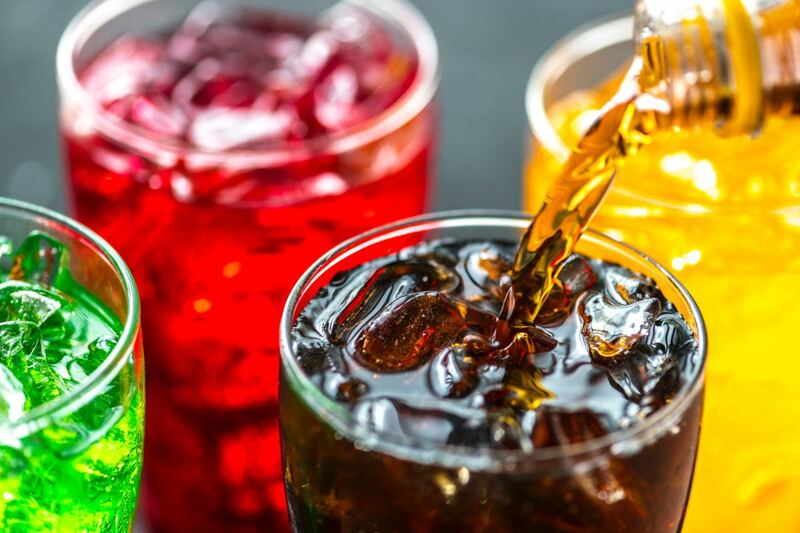 The researchers out of St. Michael&apos;s and the University of Toronto in Canada looked at more than 150 studies on fructose sugars -- those found in fruits and vegetables -- versus those added sugars to soft drinks and sweets. Notably, the fructose sugars, even those found in fruit juice, may actually have beneficial effects on blood glucose and insulin levels. 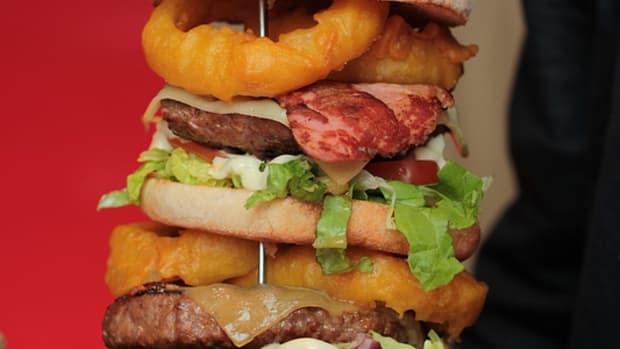 The researchers noted this may be even more beneficial to people with diabetes. 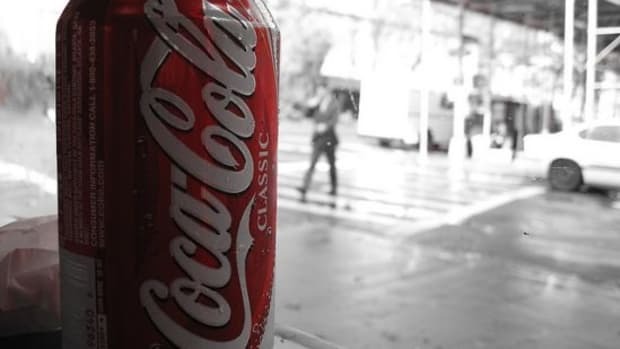 But the benefit only came when the fructose-derived sugars did not add extra calories to the diet but were part of a recommended daily caloric allowance in an otherwise healthy diet. 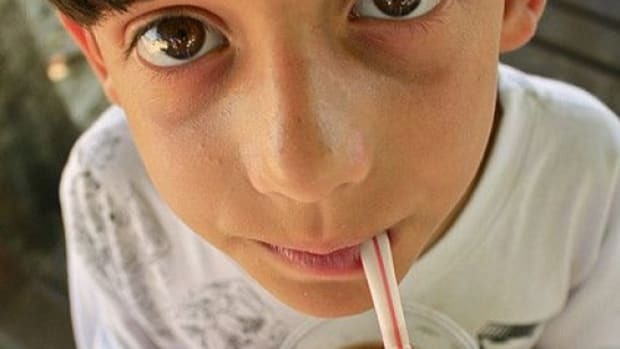 This is not the first study to link soda to diabetes; it adds to a growing body of research on the issue. 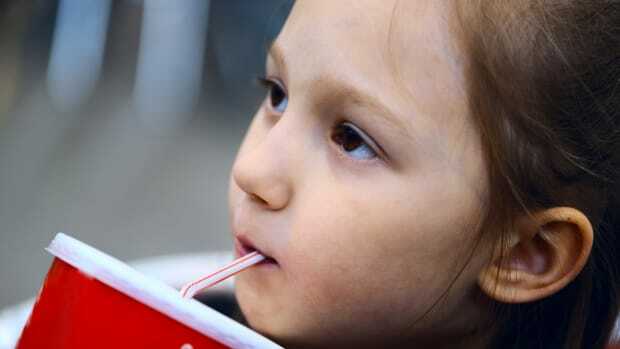 Efforts to curb soda consumption such as the soda taxes in Mexico, which has the highest soda consumption rates in the world, as well as taxes in cities like Philadelphia, Berkeley, and San Francisco have proven effective. 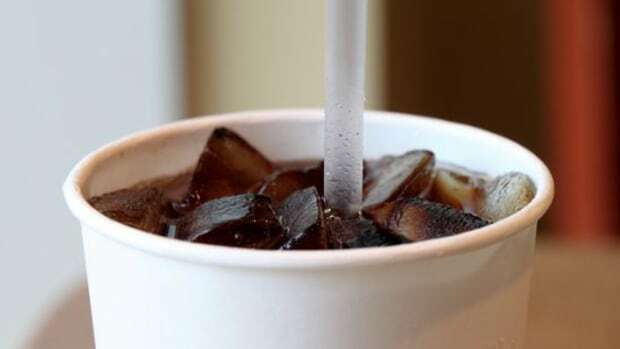 Sales of sodas in those regions have dropped significantly since the taxes were introduced. 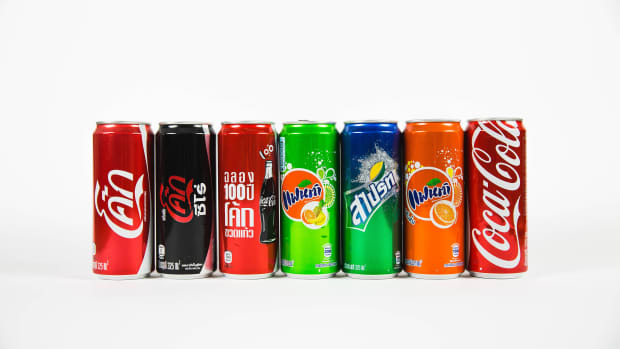 Can Craft Sodas Revive PepsiCo’s Slumping Sales?